This course is for photographers who are comfortable with their camera and want to learn tips and techniques on how to take better, more memorable travel photos. Instagram icon Natalie Amrossi (known as @misshattan) reveals her singular take on travel photography as she helps you get the most out of photo opportunities — whether you're right in your hometown or a different continent. 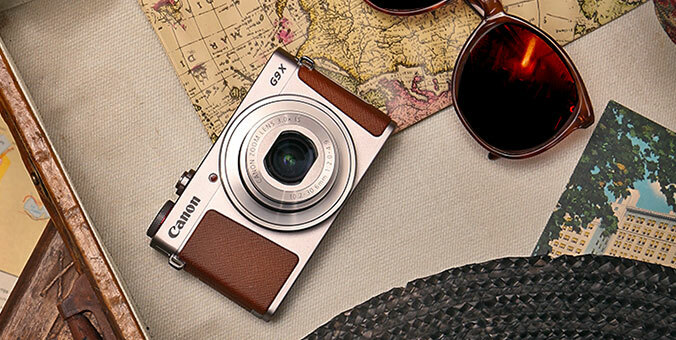 Soon, you'll be capturing images that document not only just a trip, but a remarkable adventure. Known as @misshattan to nearly 400,000 Instagram followers, New York native Natalie Amrossi loves her hometown - and it shows. Several years ago, Natalie left her finance career behind to pursue her true passion: photography. Since then, Natalie has appeared in the The Wall Street Journal, ny.com and partnered with such high-profile brands as Jaguar, AT&T, Nike and Beats by Dre.